Last year, I prepared the first version of the NWO Schedule of Implementation in order to expose the globalist plan for creating economic turmoil in 2015, which was set to begin with Greece’s defection to the BRICS last July. And the globalists appeared to blink. They not only cancelled the defection, but they also delayed a number of other things they’d planned to implement in 2015, such as an earlier Fed rate hike, the activation of the new renminbi-inclusive SDR basket, and the US handover of internet governance. This victory by those of us who worked so hard to expose them was indirectly confirmed by an article I came across today. Actually, this statement is kinda true. 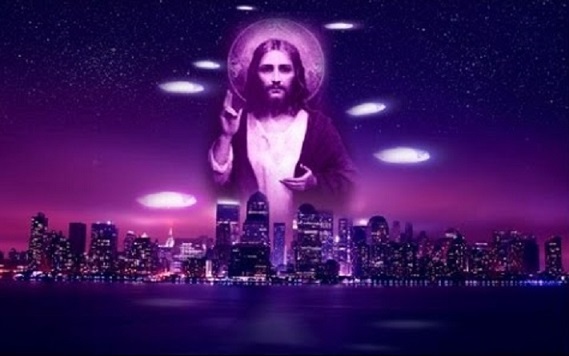 But the “divine action” that caused the “elite” to back off did not come from Yahweh and Jesus as Williams would have you believe; it came from Consciousness working through anyone and everyone who would listen and speak out. In the end, too many people were aware of the tricks they were about to pull, so the magicians backed off. Let’s see if we can accomplish a repeat this year. September is the key month of 2016. As we get closer and closer to it, things will get worse and worse. And once September passes, it will seem like we have come out of a horrific storm into a beautiful, calm dawn. But the time that comes after September is only the eye of the hurricane, and the other side of the eyewall will hit us 3.5 years later… unless we can stop them. Up until the end of last year, I was tracking the globalist conspiracy on a purely secular basis. I was watching the activities of the multilateral institutions and pretty much ignoring prophecy, viewing the latter as a nonsensical distraction. But that changed when I took a closer look at Obama. 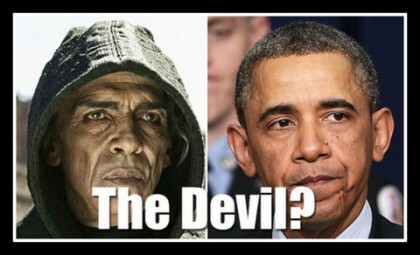 With all the “Antichrist” buzz that has surrounded him, I decided to see if he fit the 7-year timeline prophecy prescribes for the Antichrist, and he did! It soon became clear to me that the globalists were putting him in all the right places at all the right times to passably fulfill the prophetic requirements. 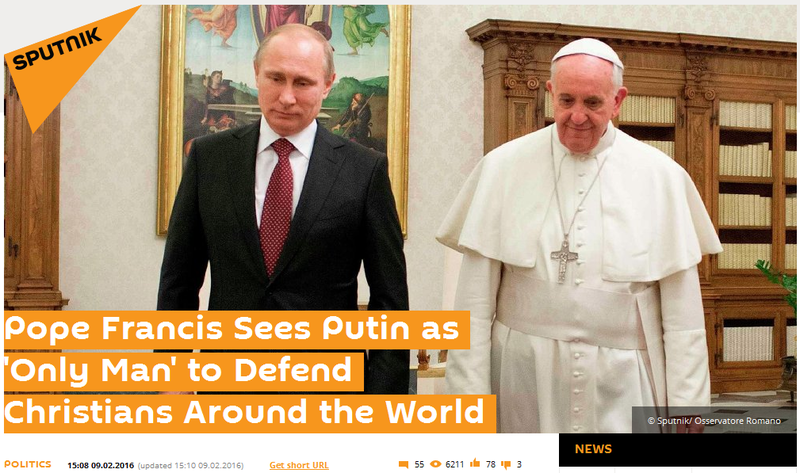 I wrote about this in Obama the “Antichrist” and “Divine Intervention” in September 2016. 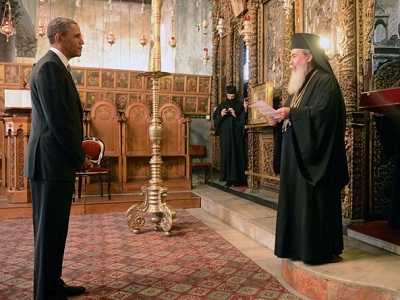 …The episode which first showed the devil aired on 17 March 2013, just 3 days before Obama flew to Israel for a state visit. So what are the odds that these events transpired according to the prophetic calendar purely by accident? And why would the globalists go to all the trouble of arranging such things if they weren’t going to do something with it? There is no way this is just coincidental or insignificant, and you can read more about what happened in Alex Jones and the Christ Conspiracy. 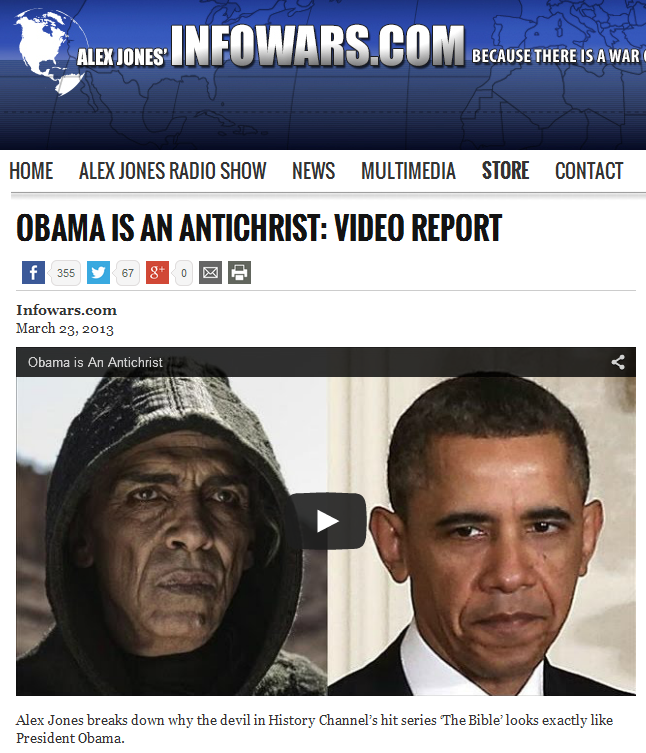 Since Obama’s reign as the Antichrist began in September of 2009, it has to end 7 years later in September of 2016 when he is defeated by “Christ” during “the second coming.” So if the globalists hope to fulfill the prophetic requirements and pursue their “End Times” agenda, SEPTEMBER IS A HARD DEADLINE. If they don’t take down Obama that month, their whole plan falls apart. To fully understand their plan and why this 2016 “second coming” is a deception, you’ll need to read “End Times” Programming. All this being said, September is the month when all the simmering crises the globalists have created will reach their full boil. And the closer we get to it, the worse things will get. One specific lead-in to the big month is ISIS terror, and we’ll explore that in the next update. The second possibility proposed – martial law could happen for Obama to remain in power. If during June-August ISIS attacks, America could be in such disarray, martial law could be declared and no election would take place. Obama would by default serve into a third term. 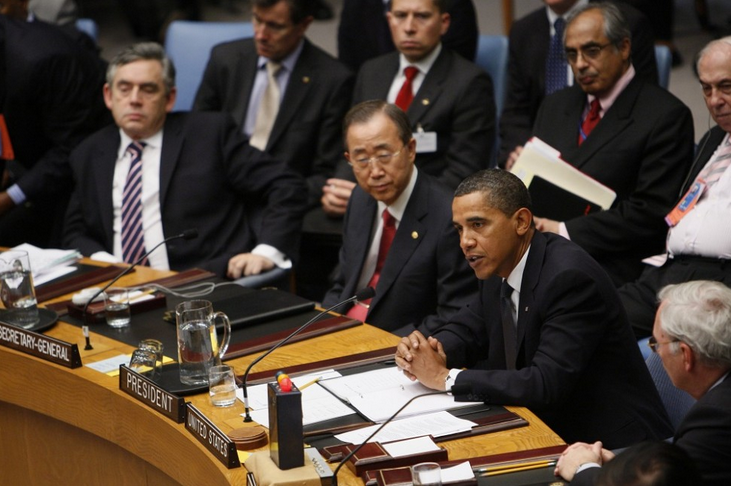 …although Obama will never make it to either a third term as US President or a first term as UN Secretary-General. 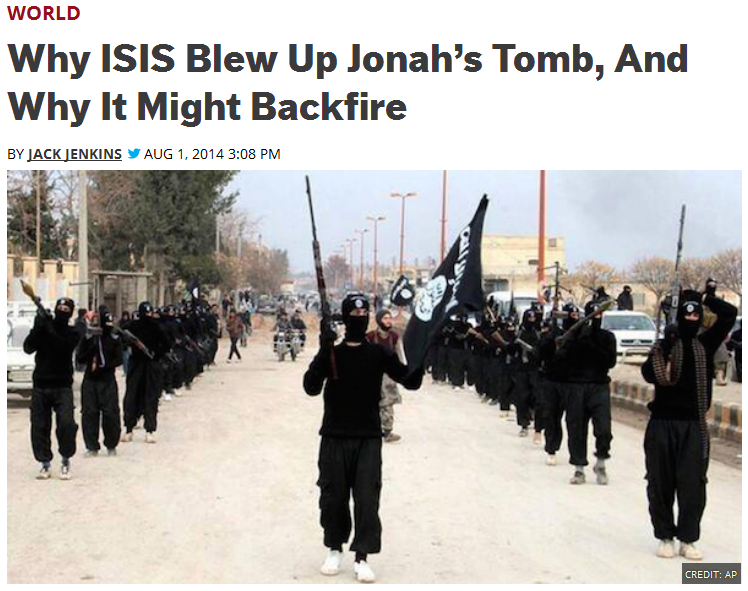 Clearly, the globalists are using ISIS as the catalyst to get World War 3 (a.k.a. the Gog/Magog War) going, so it makes a lot of sense that ISIS activity will peak as we head into the outbreak of full-scale hostilities this September. If you want a war in September, a “Summer of Terror” will do quite nicely to get it started. > They will be hosting the Olympics this AUGUST, which is at the tail end of the Summer of Terror and right on the eve of the September conflagration. > The Brazilians have hired an Israeli security company, ISDS, to install, integrate and manage all of the Olympic security systems. So the grandmasters of false-flag terror, the Israelis, will have their fingers on the controls of Olympic security. > Rio de Janeiro is 74% Christian, and is full of Catholic, Orthodox, and Protestant churches that are just begging to be blown up or have their flocks slaughtered. So don’t be surprised if the attack comes on a Sunday. 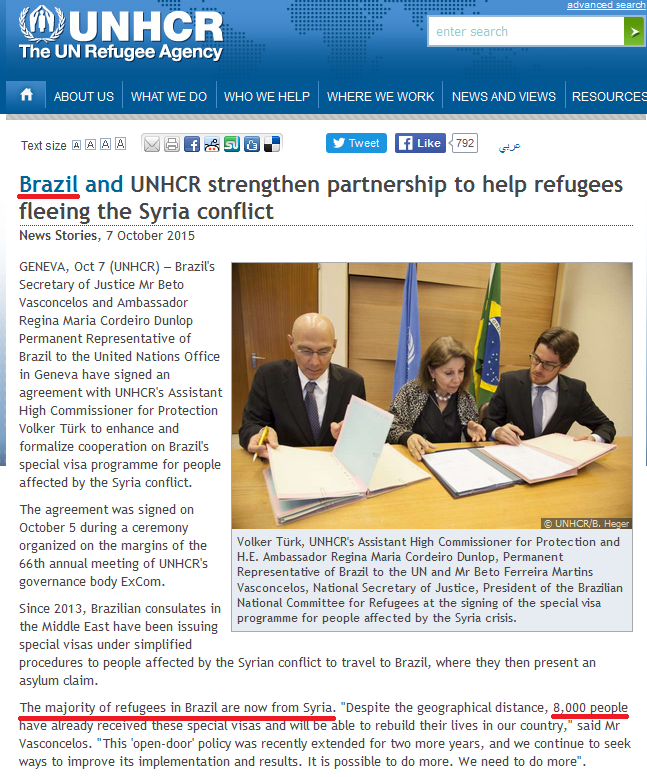 > Brazil has allowed at least 8,000 Middle Easterners, mostly from Syria, into their country. This means that an entire battalion — or even a brigade — of ISIS fighters may have entered the country along with the women, children and older men who were used for cover. A force of that size armed with Uzis, suicide vests, and radio jammers could wreak a helluva lot of havoc during the Olympics, especially when they have their Mossad handlers controlling the security system. > Continued downward movement until the Summer of Terror begins. > A Summer of bail-ins, capital controls, and financial looting overshadowed and enabled by terror attacks. > A total economic seizure and bank holiday during the two-week September war. > The “mass arrests” of the scapegoats and the launch of the new gold-valuated financial system after the war. After building him up like this in the months approaching September, they’ll do the one last thing that’s needed to elevate him from mere man to Christly status: fake his assassination and then his resurrection. This entry was posted in NWO on February 8, 2016 by kenneth.